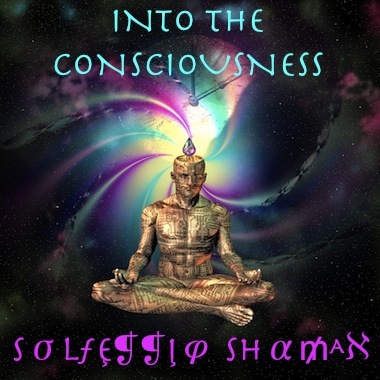 The Solfeggio Shaman is a creative recording artist fascinated by the Solfeggio frequencies and tones. From ambient and freaky metaphysical music for meditation uses, to hip and quirky pieces for dance and listening, to production music of various styles for TV and Film, his catalog is uniquely modern and diverse. SolSha has many followers who meditate or dance to his music, transcending to new levels of consciousness and psycho-physical pleasure. The Shaman's music has also been used as feature and background music in numerous TV shows.